1. Name: storage box clear acrylic makeup organizer. 2. 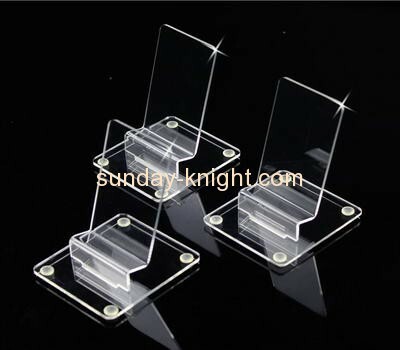 Material: top grade high quality acrylic. 3. Structure and color: can be customized. 4. Thickness: as your specification.